Well the Audi TT will always be a classy car, and so i spotted this Audi TT from Christophe who is member of Heaven On Wheels wich is a small friends club in Belgium. 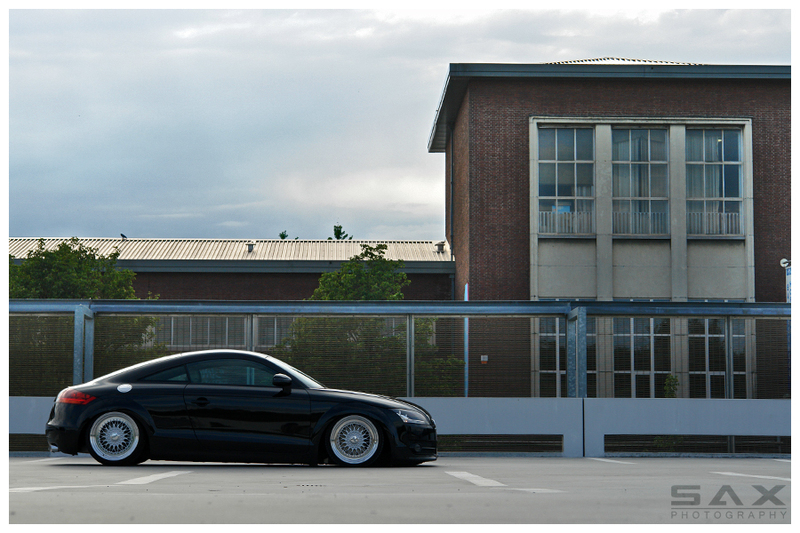 The setup that were showing you today is already the 4th setup for this Audi. 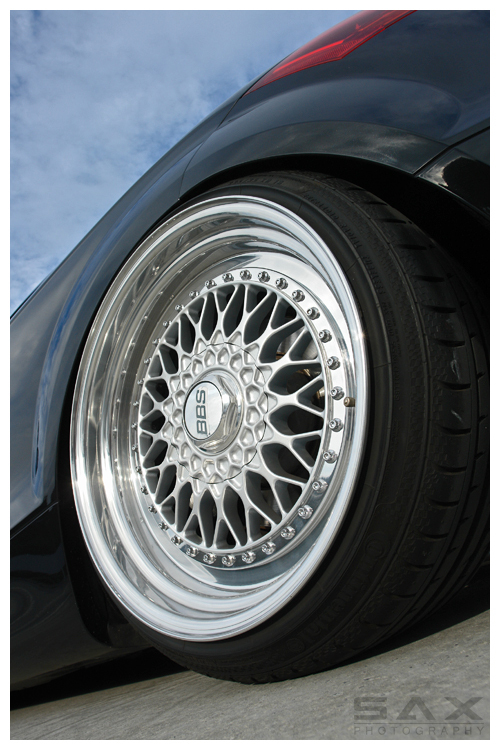 This time Kirstof has choisen for BBS RS Wheels in 18 Inch. On the front we can find 9J and at the rar 10J. For the suspension was choisen for Airride. My idea of playing in the snow..
Not Bill Gates, GATEBIL 2011 in Norway, EPIC! I really am still sitting on the fence about this as I heaven’t made up my mind weather I like this or not.